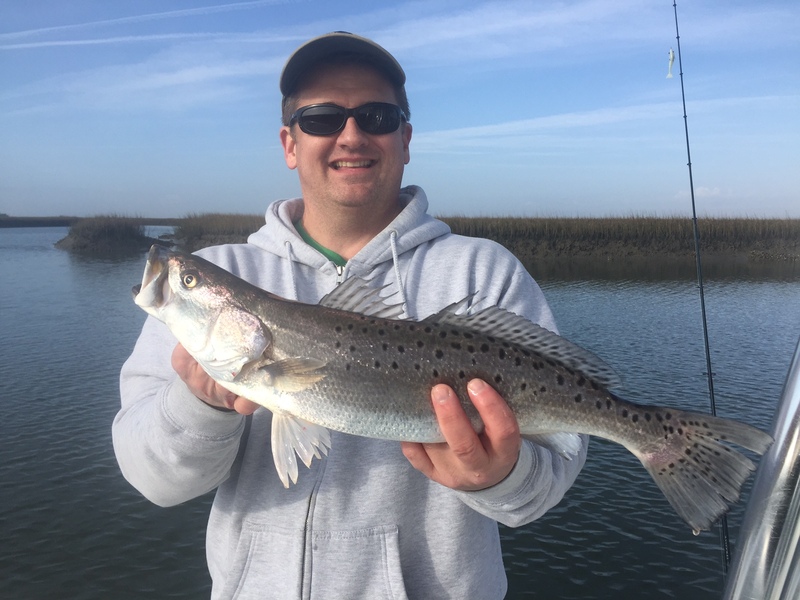 With a Charleston inshore fishing charter anglers can expect to experience fishing for redfish, trout, and flounder in the shallow estuaries of the low country marshes using light tackle gear. During the summertime and fall months anglers can also fish for large redfish over twenty pounds, wrestle with a tarpon that can weigh over one hundred pounds, and catch sharks that can even exceed those weights. Most of this fishing is done in Charleston harbor, Bulls bay, and off of the beaches using a little heavier tackle. Inshore fishing is a very good choice for families, the inexperienced angler, children, and for those who just want to have a fun day on the water. Cancellations due to weather are at the discretion of the captain and are fully refundable. Cancellations due to mechanical failure are fully refundable. Cancellations within seven days of the booked date will be charged 50% of the charter rate. No shows and cancellations within 24 hours of the booked date will be charged the full amount of the trip. Children and riders count as additional passengers. 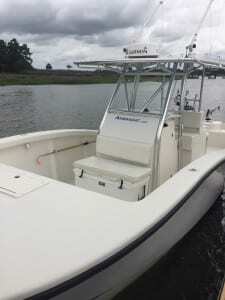 Please avoid all spray on sun block products; they can permanently stain cushions and surfaces on the boat. Captain is licensed and insured. 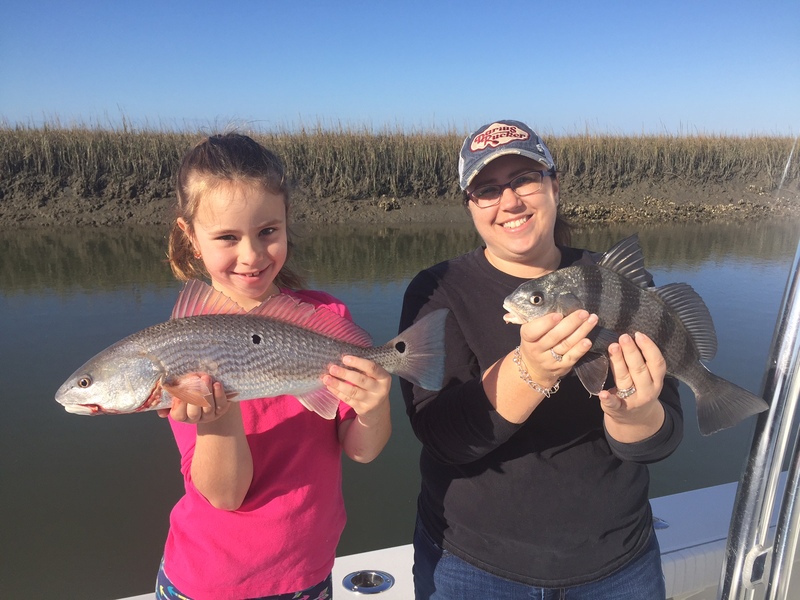 Catch and release fishing is strongly encouraged! 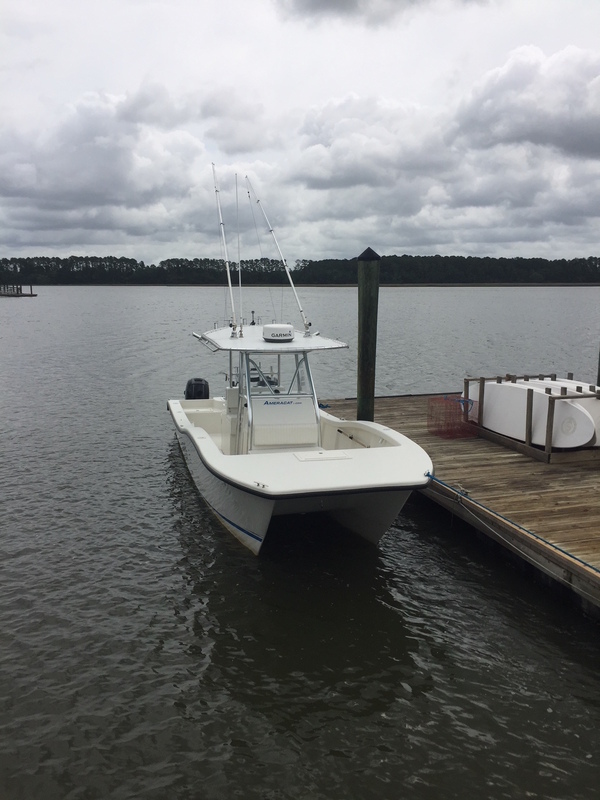 My Inshore/Nearshore boat at the Isle of Palms marina is located on the left side of the fuel dock below the marina store. When you pull into the marina please park on the right side in the places designated as “Daily Parking”. A parking pass will be provided for you.